Historically, Sukhothai was the cradle of Thai culture, scholarship, art, and architecture. The Siwa Oasis. The Siwa Oasis is an urban oasis in Egypt between the Qattara Depression and the Great Sand Sea in the Western Desert, nearly 50 km east of the Libyan border, and 560 km from Cairo. Thought to have been inhabited since Paleolithic and Neolithic times, the Siwa Oasis is one of Egypt’s most isolated settlements. Photo by tasneemalsultan on instagram | Mada’in Saleh ‘Cities of Saleh’, is an archaeological site located in the north west of Saudi Arabia. A majority of the remains date from the Nabatean kingdom (1st century CE). The site constitutes the kingdom’s southernmost and largest settlement after Petra, its capital. Medinah, a city in western Saudi Arabia. 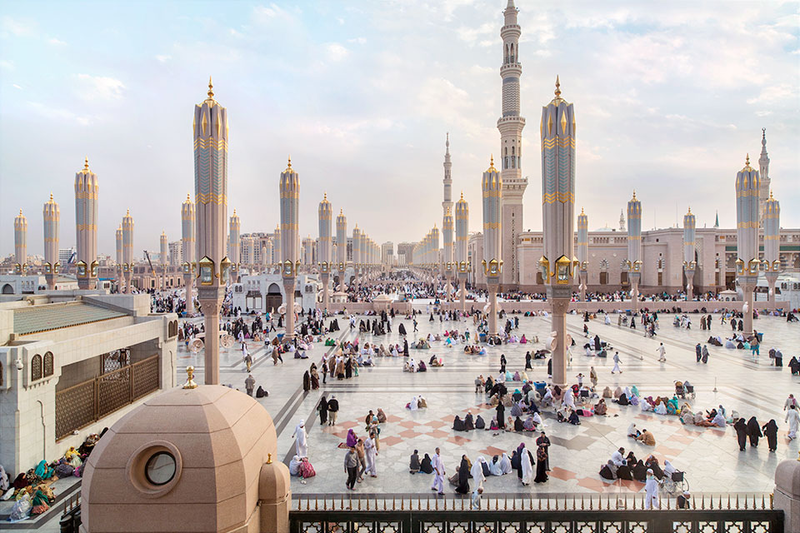 In the city center, the vast Al-Masjid an-Nabawi (Prophet’s Mosque) is a major Islamic pilgrimage site. Its striking Green Dome rises above the tombs of the Prophet Muhammad and early Islamic leaders Abu Bakr and Umar. The Masjid al-Qiblatain (Qiblatain Mosque) is known as the site where the Prophet Muhammad received the command to change the direction of prayer to Mecca. Want to go hiking in Japan? These hiking guides, ranging from easy, medium to difficult from japan-guide, are a great place to start investigating hiking in Japan. A guide to hiking in Japan. Yellow mountain in China, Huangshan. It is a mountain range in southern Anhui province in eastern China. Vegetation on the range is thickest below 1,100 meters, with trees growing up to the treeline at 1,800 meters. Between Huangshan and ZhangJiaJie this is most likely why the Chinese character for mountain (山) consists of vertical pillars and isn\’t more triangular. The Loire Valley is a UNESCO World Heritage Site and spans 280 kilometres. Located in the middle stretch of the Loire River in central France, in both the administrative regions Pays de la Loire and Centre-Val de Loire. The area of the Loire Valley comprises about 800 square kilometres. 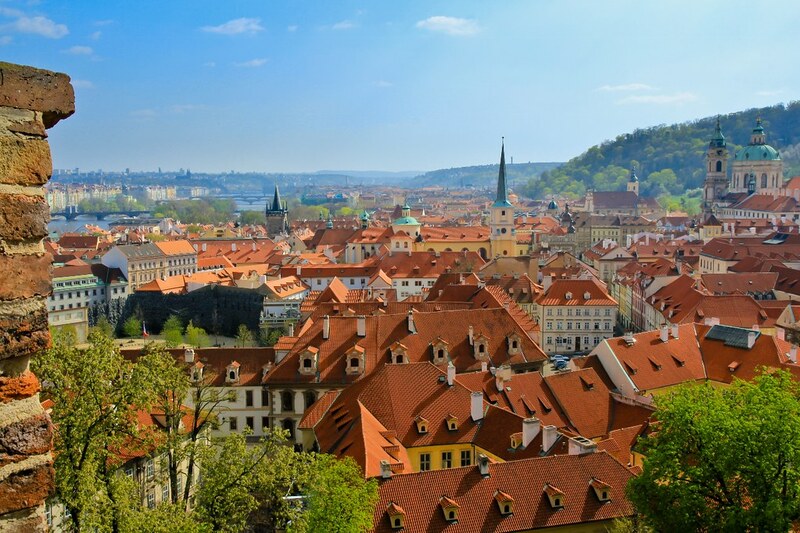 Prague, a popular tourist destination in Czech Republic, Europe. 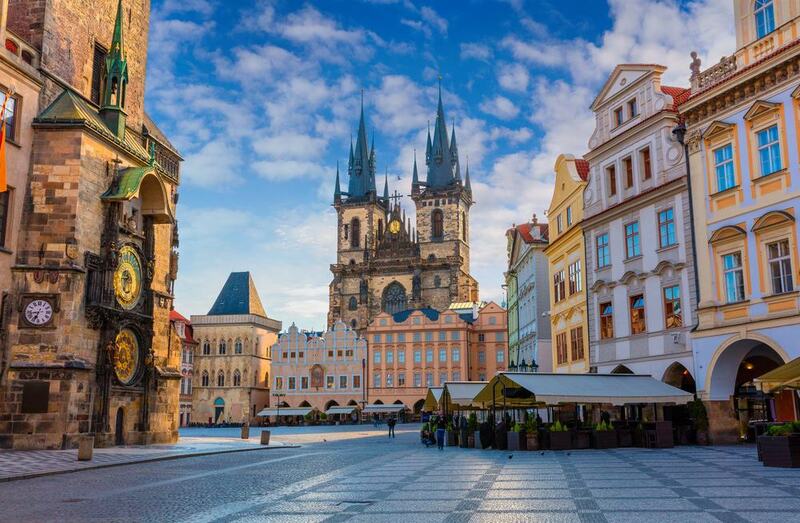 Nicknamed “the City of a Hundred Spires,” Prague is known for its Old Town Square, the heart of its historic core, with colorful baroque buildings, Gothic churches and the medieval Astronomical Clock, which gives an animated hourly show. 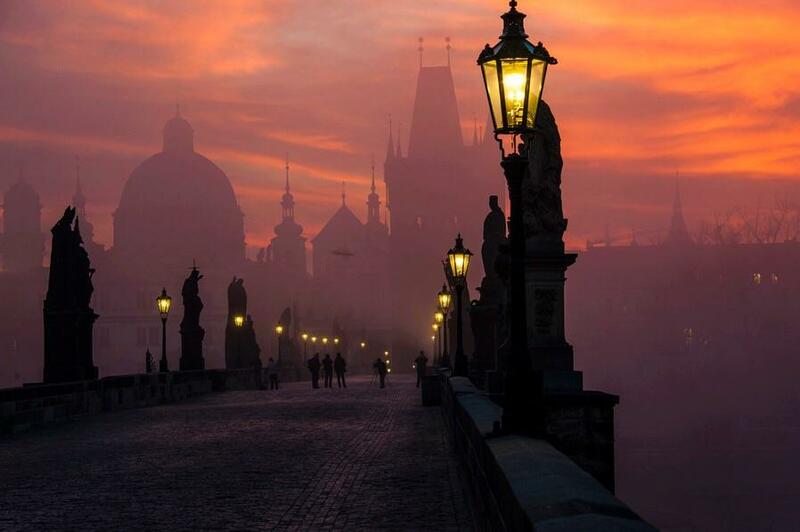 Completed in 1402, pedestrian Charles Bridge is lined with statues of Catholic saints. 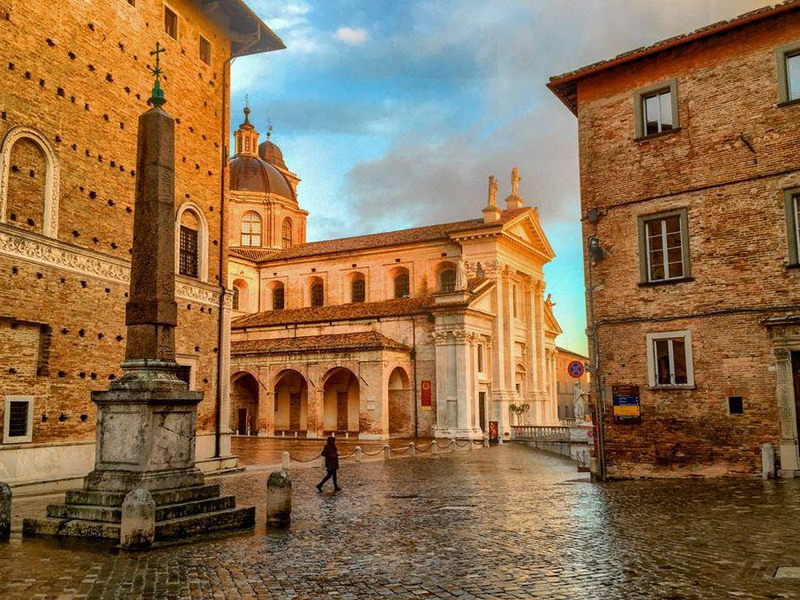 Urbino, an Italian city known for its renaissance look, its turreted, 15th-century Palazzo Ducale and birthplace of famous artist, Raffaello Sanzio da Urbino (Raphael). Inside the palace, the National Gallery of the Marche features paintings by Titian and Raphael. 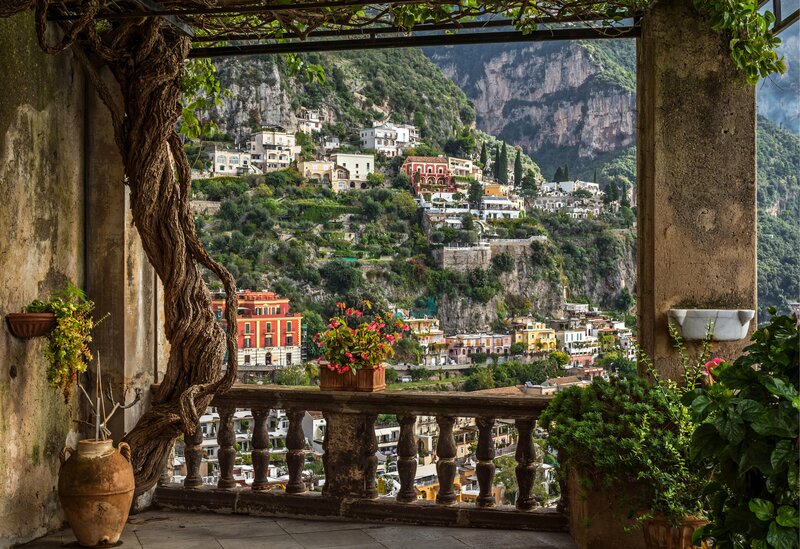 Raphael’s House has more paintings, including ones by the artist’s father. 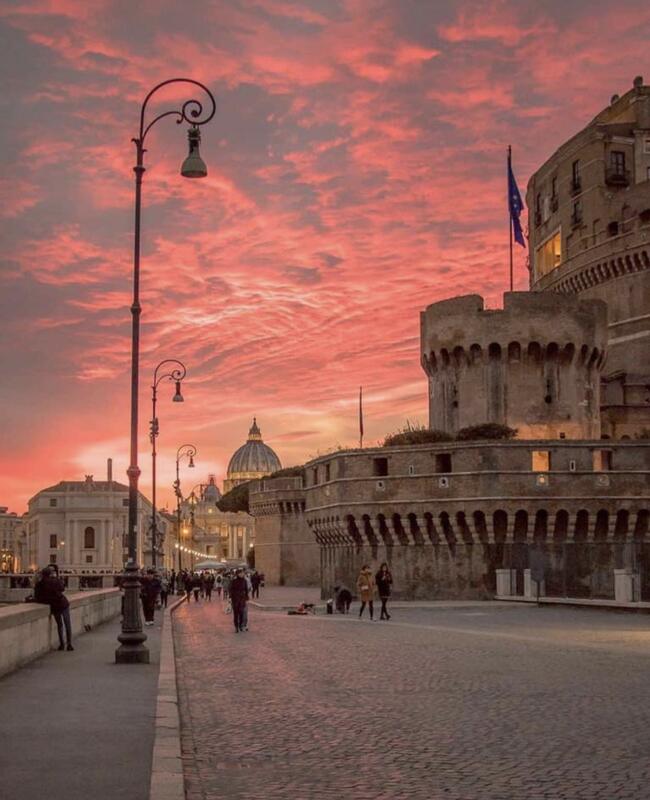 Next to the neoclassical cathedral is the Museo Diocesano Albani, with religious artifacts dating back to the 13th century. Where do you want to go in the world? 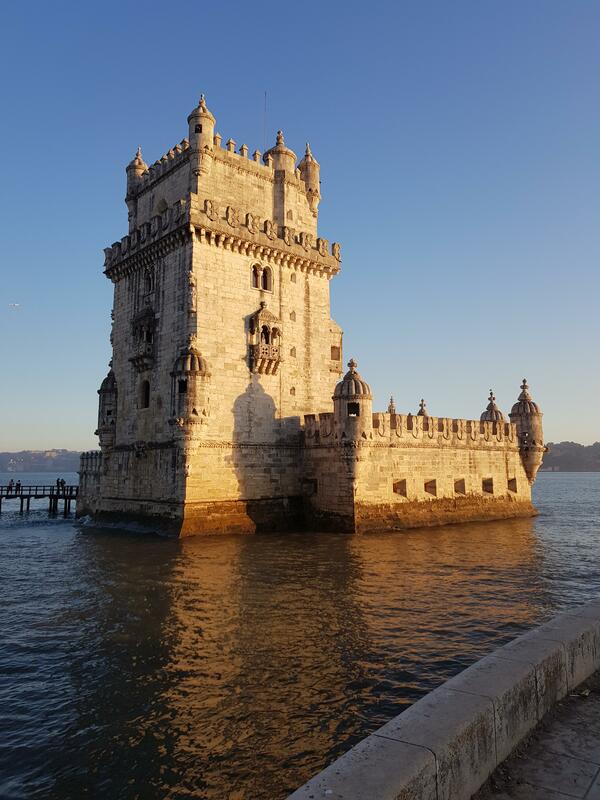 The Travel Destinations group finds cool places to travel to and discuss them in detail in our posts.